After various injuries plagued the Rangers squad the past few weeks, it has been confirmed that the only unfit player on the books right now is Croat international Borna Barisic. Scott Arfield and Gareth McAuley were two big doubts, but assuming everyone got through yesterday’s training session unscathed, Barisic, who hobbled off midweek v Hungary after a very impressive impact v Azerbaijan, is the only man now missing and Steven Gerrard will have a fully-fit squad to select from. It’s a welcome boost for Stevie who can now select pretty much his strongest team to challenge Celtic on Sunday, and anyone other than the ex-Osijek man missing from the squad tomorrow was almost certainly omitted on selection and tactical grounds. 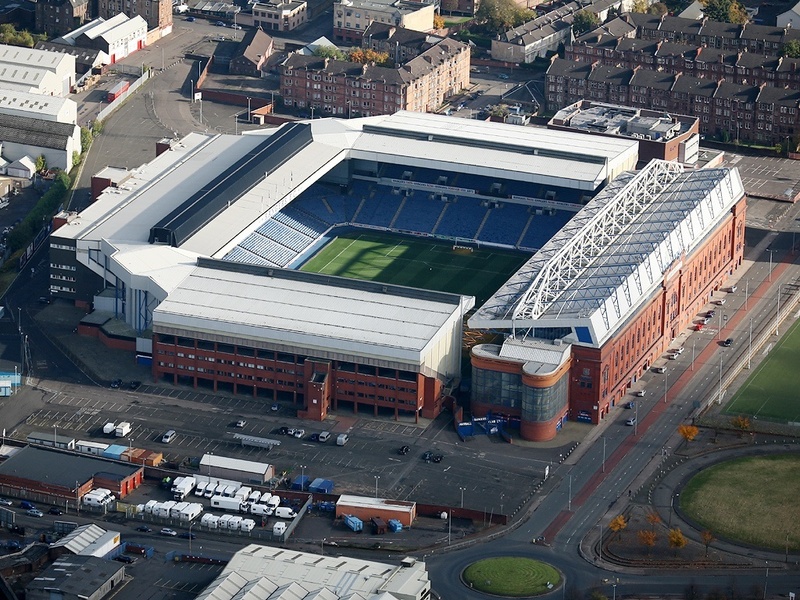 Rangers will need to be on their a-game to get anything from Glasgow’s East End, but, Barisic aside, preparation couldn’t really have gone much better.